Result for Bihar Constable Exam has been declared, candidate can check their result at csbc.bih.nic.in or a direct link in this article. 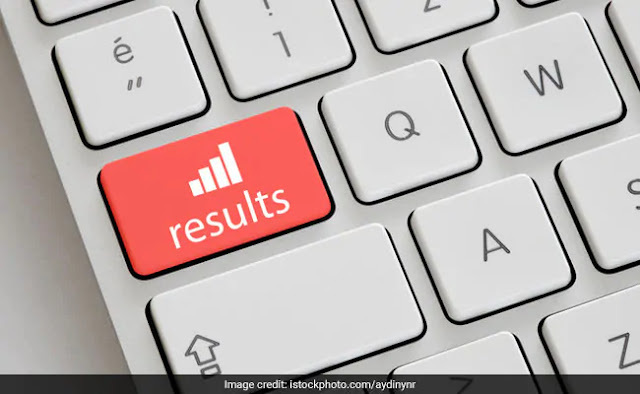 Central Selection Board of Constable (CSBC) has declared Bihar Police Constable Result 2018, for the written exam which was conducted for recruitment of Driver Constable in Bihar Police and Fireman Driver in Bihar Fire Services. The exam was conducted for a total of 1669 vacancies. The written exam was conducted on June 10, 2018 and the result for the same have been released on the official website. Those who have qualified in the written exam will now appear in PET. A total of 42,927 candidates appeared for the written exam. Out of those who appeared, 2,046 candidates were disqualified for writing wrong roll number in their OMR sheet. The PET for qualified candidates is tentatively scheduled in October 2018. PET will only be qualifying in nature and no marks will be awarded in this round however the candidate must qualify in this round. Qualified candidate can check official pdf for detailed PET process.